Feature our newspaper and your dog in a relaxed setting, as a natural part of your daily life. 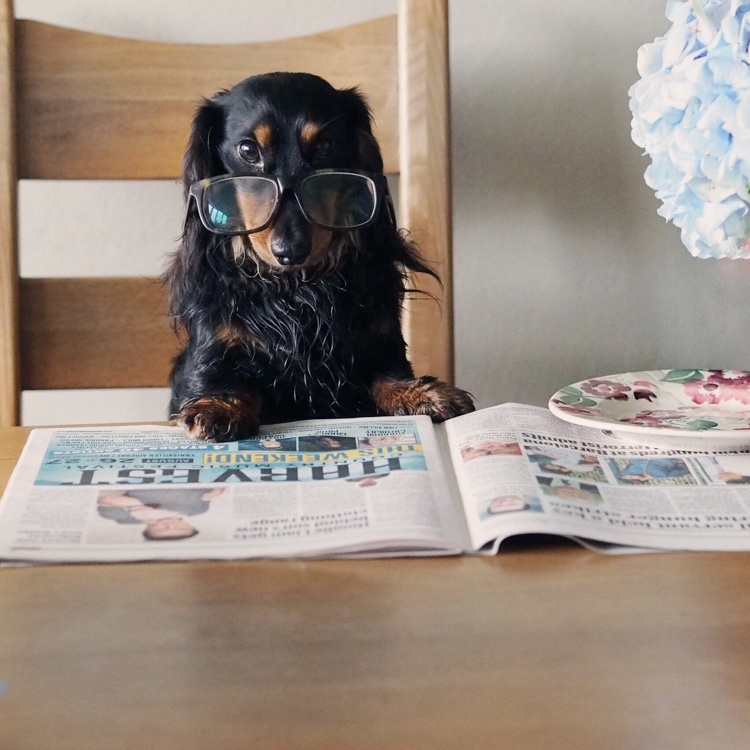 Show how a newspaper and a furry friend is essential for starting your weekend morning off right. Be as creative as you like!